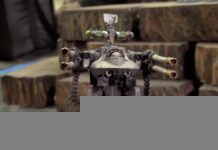 Home Warhammer 40k Ork Codex Sneak-Peek! 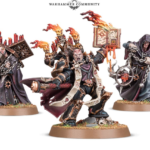 With the pre-release of the long-awaited Ork Codex only one week away, fans everywhere are getting revved up for the full invasion of the green-skilled Boyz and their armada of new units! 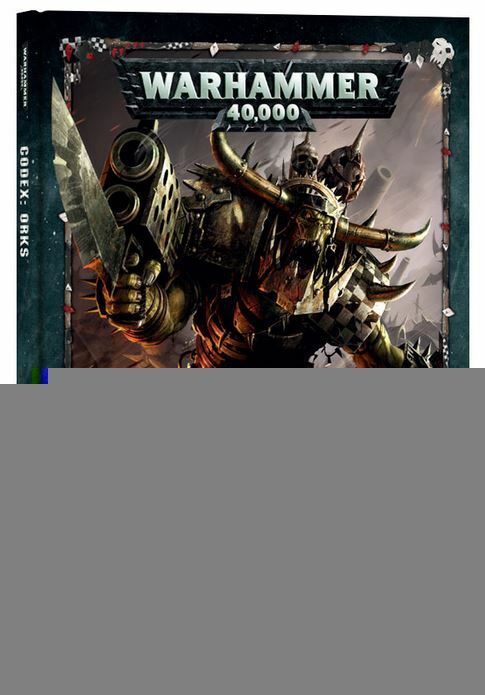 In addition to unveiling some of the all-new game mechanics that will expose the dark secrets of the WAAAAGH, GW has also teased some of the new units that you will DEFINITELY want to add to your collection! 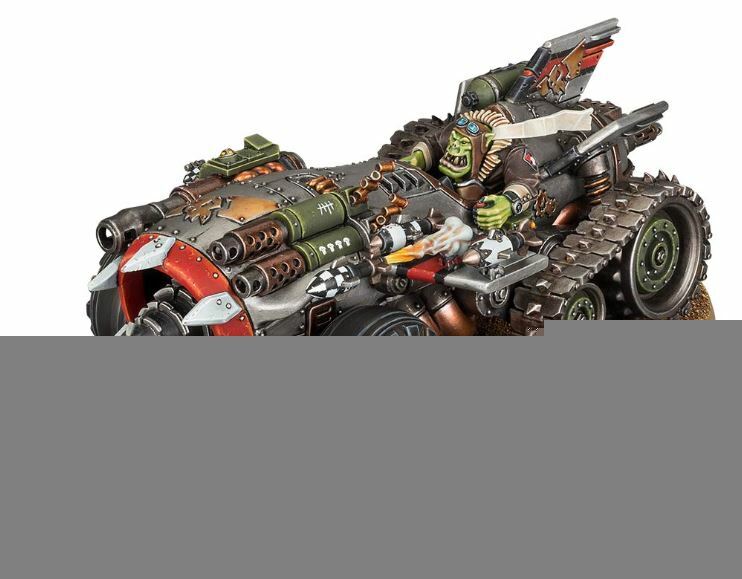 To make sure you don’t miss out on an ounce of Orky goodness, we’ve got a rundown of the Codex details we know so far! 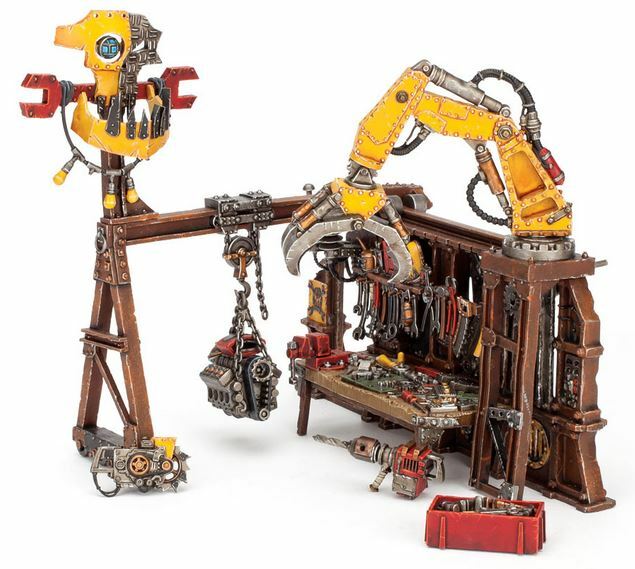 All of your favorite Ork clans are about to get a LOT more powerful, with the new Ork Kulturs mechanic introducing a special ability for your specific band of Boyz! 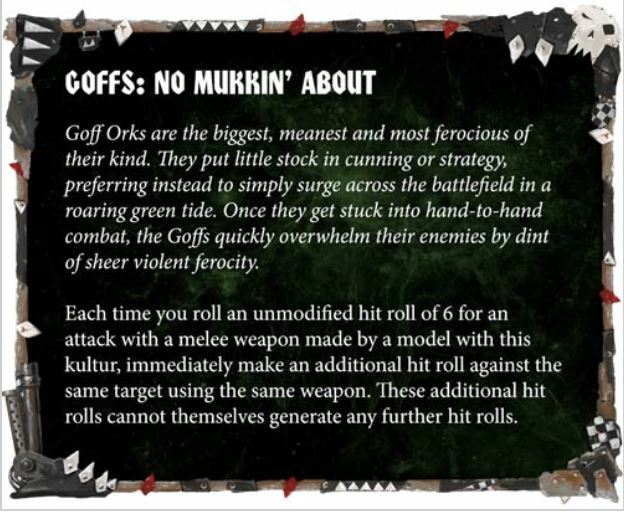 While most of the Kulturs are not known yet, GW has released the Kultur for the biggest, baddest Orks in the galaxy: The Goffs! 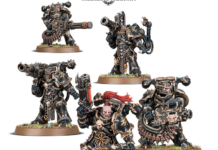 The Goffs were already known for their ferocity in combat, and this new Kultur will make their formidable melee skills even more terrifying. Any unmodified melee roll of 6 immediately adds an additional hit roll, allowing even your basic Boyz to wail away at the toughest units in the game. When combined with a typical horde, you can unleash a truly ridiculous amount of attacks on your opponent. 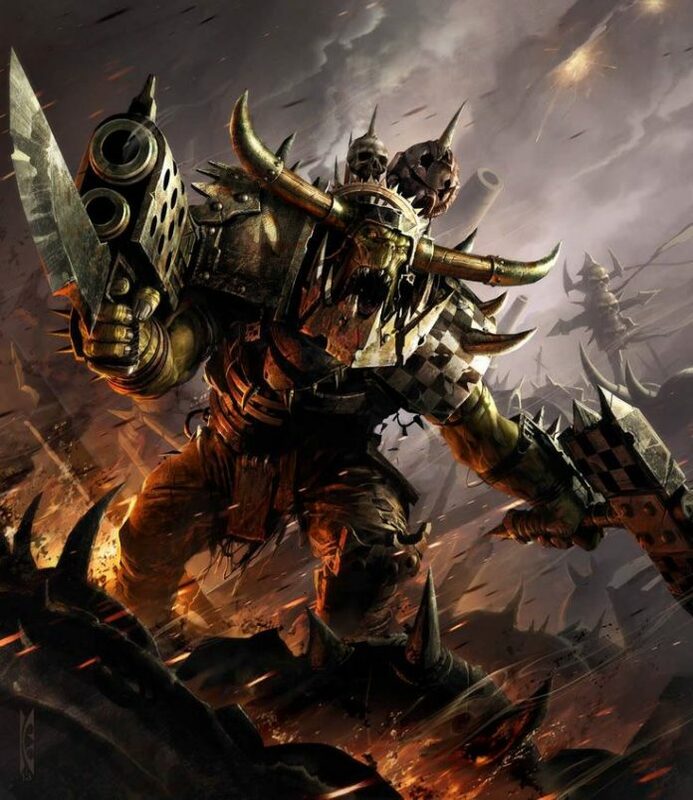 As the typical Ork logic goes, even the toughest armor ain’t so tough if you hit it enough times. 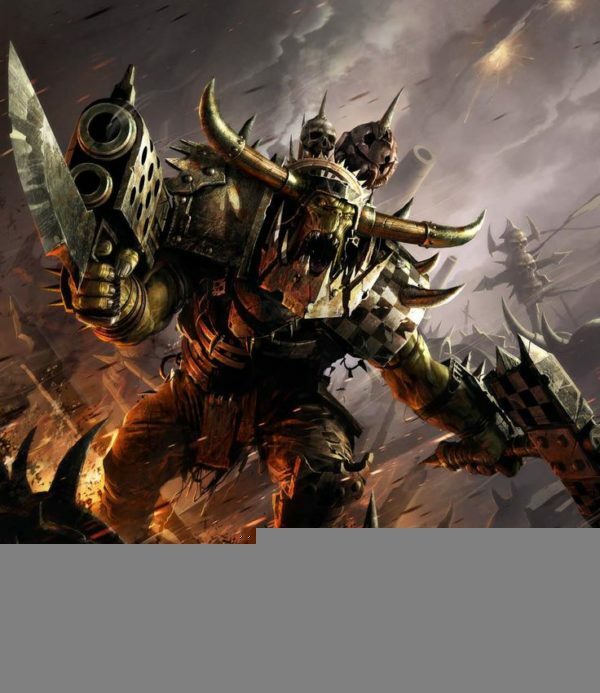 While the Orks typically aren’t big on strategy, they do REALLY enjoy filling the air with lead. 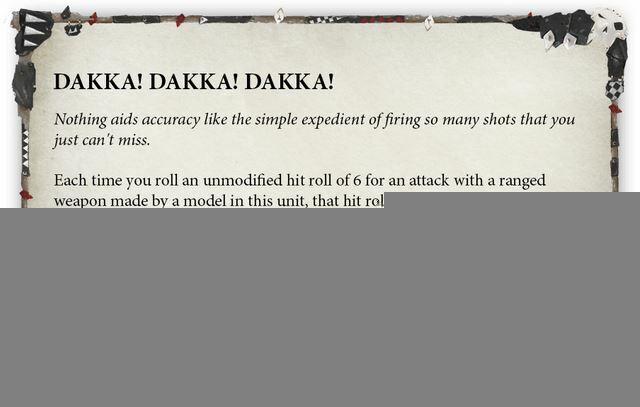 And as the revised version of Dakka! 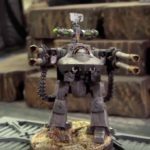 Dakka! 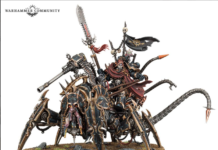 Dakka! shows, sometimes filling the air with lead is the best way possible to ensure a hit! Not only do unmodified ranged attacks of 6 now automatically hit regardless of any modifiers, but they ALSO now generate additional hit rolls as well! Of course, the only thing better than hitting your opponent is hitting them twice, so there’s a good chance now that more shots will be finding their mark than ever before! 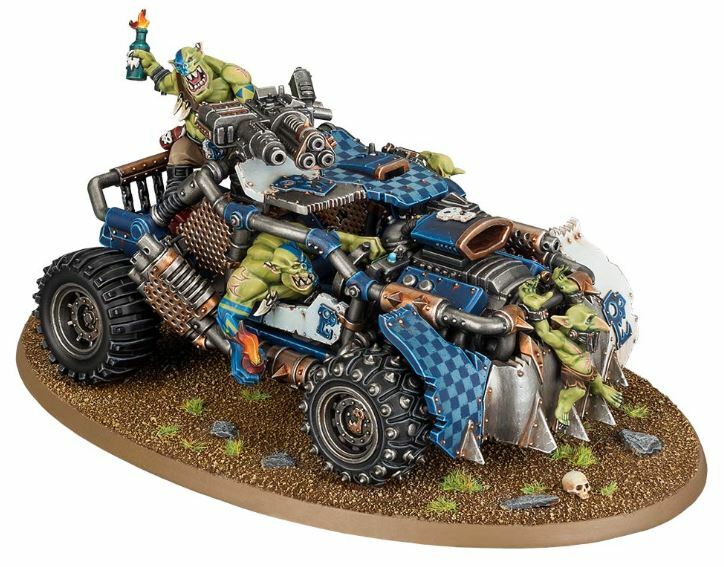 As any fan of the new Speed Freeks series knows, the Orks LOVE a good vehicle. 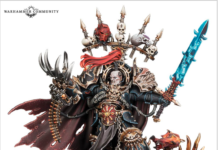 And with this brand-new codex, they’ll be giving you a LOT more options for which ones you want to use! 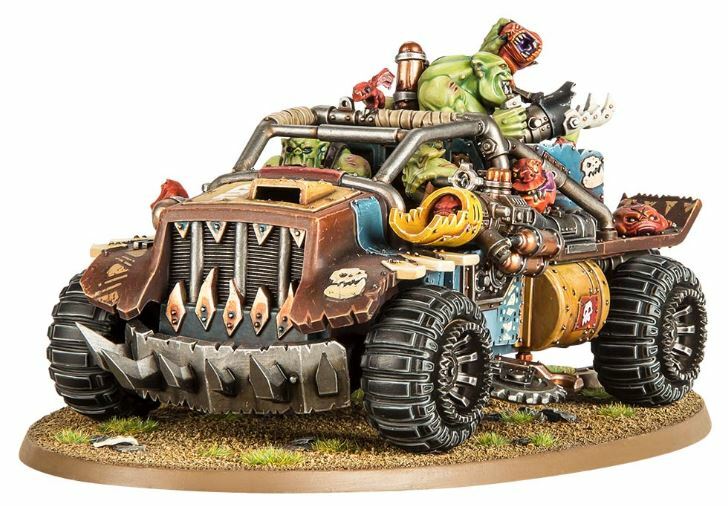 Options include the Megatrakk Scrapjet for a bit of extra speed, a Boomdakka Snazzwagon to provide that vital extra bit of dakka, and the Rukkatrukk Squigbuggy to serve as a multi-purpose support vehicle, all led by a Speedboy atop a Deffkilla Wartrike. 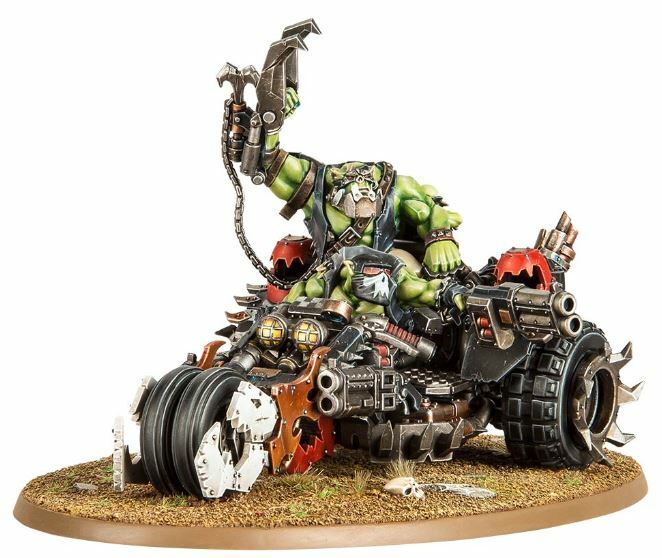 And, with all of these new machines available to the Orks, they’re definitely going to need a place to maintain them (sometimes, even the WAAAAGH energy isn’t quite enough!) To help with that, they’ve also got the new Mekboy workshop to ensure all of your vehicles are running at their full, lethal capacity! 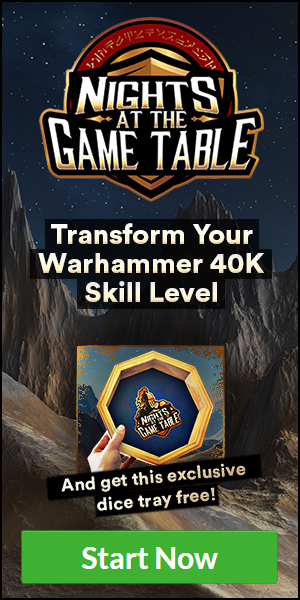 With more and more secrets being revealed every day, it is a GREAT time to start building your first Ork Army! 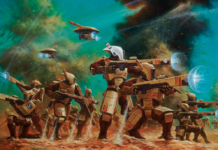 Be sure to check in on the NATGT Facebook page to stay up-to-date on the latest Orky goodness!